From Wikipedia, the free encyclopedia. 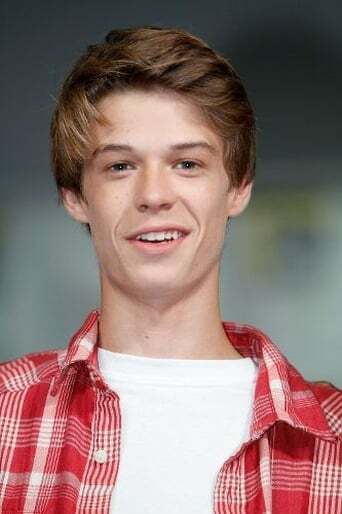 Colin Ford (born September 12, 1996) is an American child actor and voice actor. He is best known for his role as Jackson Patch in Dog Days of Summer and as young Sam Winchester in the 2005 TV Series, Supernatural. He has also been in American Family.